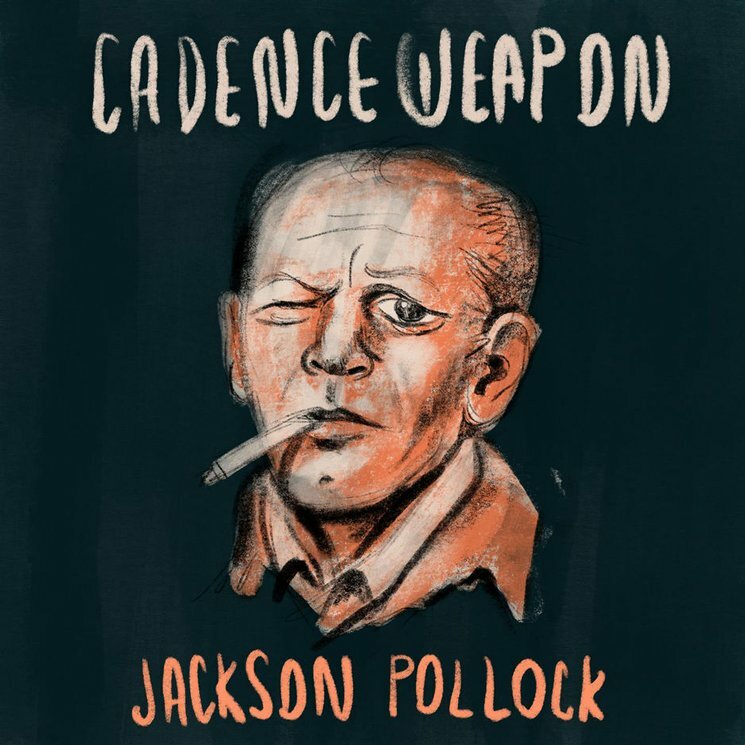 After sharing an instrumental version of "Jackson Pollock" late last month, Cadence Weapon and Grandtheft have now returned with a "rap version" of the track. "Grandtheft and I randomly got together in the studio in Toronto and built the track from the ground up," Cadence Weapon recalled in a statement. "We wanted to make something that mirrored the frenetic energy of our live shows. "After GT came up with the beat, I knew I wanted to write something that had an epic, celebratory quality to match the production. It's an art rap song that makes references to famous visual artists but also touches on the intersection of art and commerce in the world of music." You can hear the version fitted with new verses from the Canadian MC below.